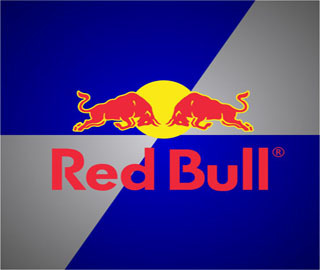 MSM appointed as official distributor of Red Bull Energy Drink in Mongolia. MSM group is officially distributing World’s №1 energy drink Red Bull distributed in Mongolian market starting from August 2016. Red Bull energy drink which has 29 years’ history, from 1987 till now, is officially distributed in totally 169 countries in the worldwide. It has known as the world’s first brand of energy drink. Comparing with other energy drinks, Red Bull has the advantage of containing effective ingredients for human body, as well to boost the energy.